Touch down in the tropics and transport freight between twelve exotic islands. Touch down in the tropics and transport freight between twelve exotic islands in more than a hundred exciting missions. Up-and-coming freight pilots such as yourself can complete many different jobs including lucrative and high-risk missions. Choose from three different planes with unique characteristics, as you purchase upgrades for speed, sturdiness or fuel capacity. 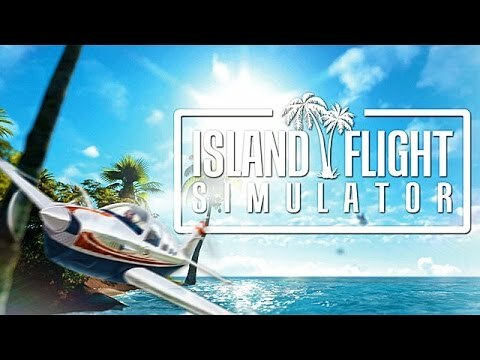 With this much open-ended gameplay, the fun never stops in Island Flight Simulator.